TechConnect West Virginia, a statewide economic development organization working to foster and promote innovation-based businesses and entrepreneurial activities across West Virginia, has announced the addition of two new officers and four new members to the organization’s Board of Directors. 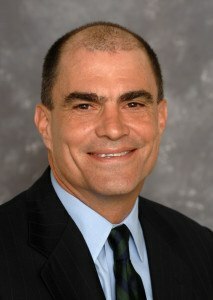 Dr. John Maher, Vice President for Research at Marshall University, has been elected Chairman of the Board. 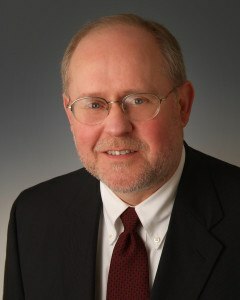 Tom Vorbach, an attorney with Steptoe & Johnson PLLC, has been elected Vice Chairman. Bob Welty, State President, Fifth Third Bank. “All of these individuals are experts in their related fields and bring unique experience, insight and resources to the TechConnect Board. We are pleased to have them engaged,” said Anne Barth, Executive Director of TechConnectWV. These individuals were elected to TechConnect West Virginia’s Board of Directors during its February 2014 meeting. For additional information, visit www.techconnectwv.org or contact Anne Barth at (304) 444-2918.